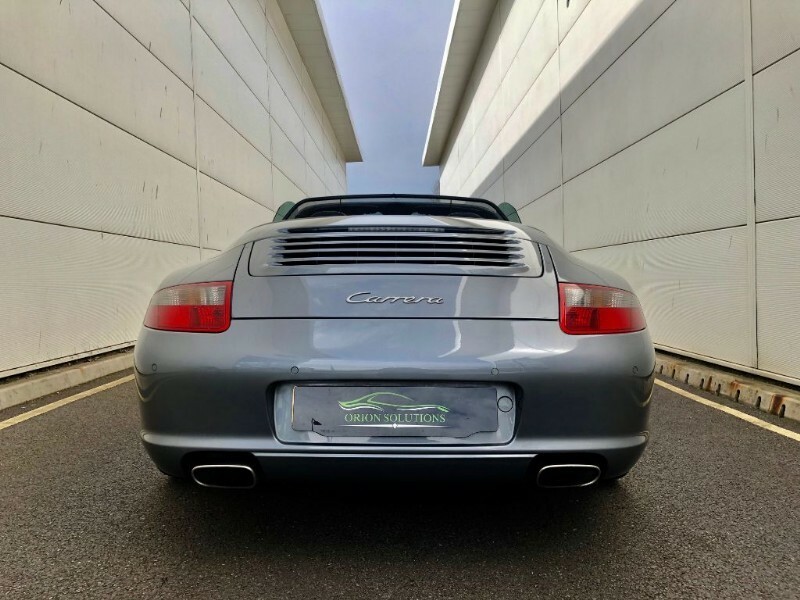 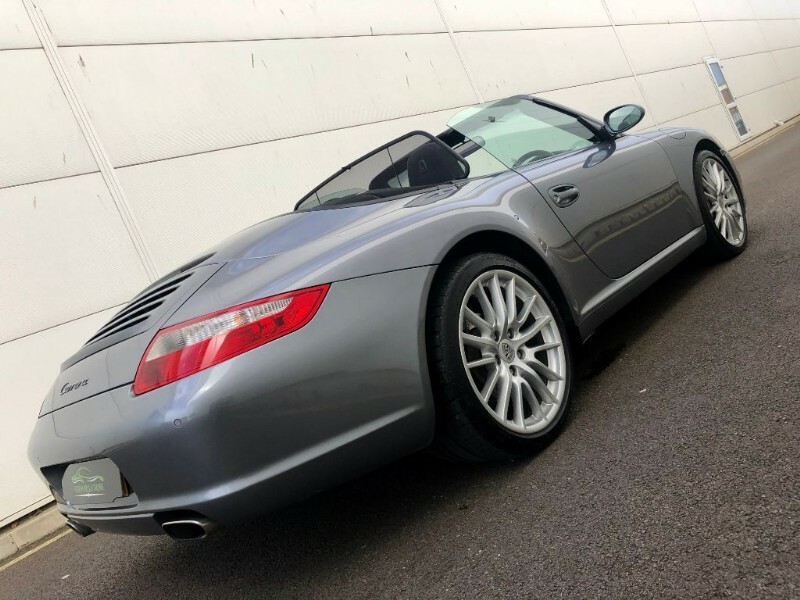 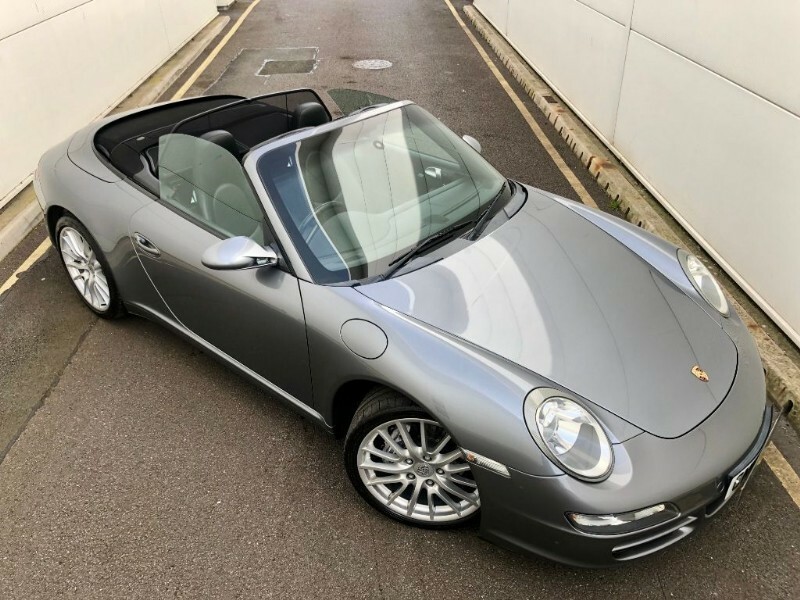 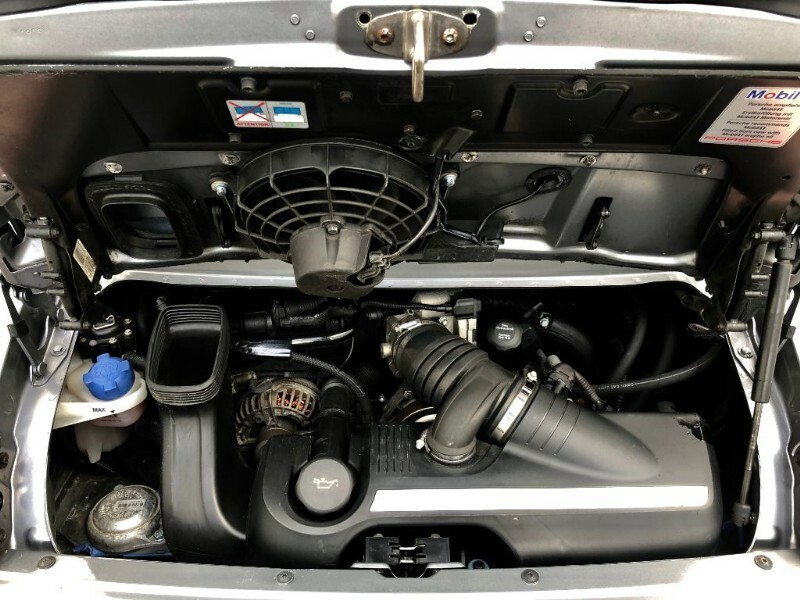 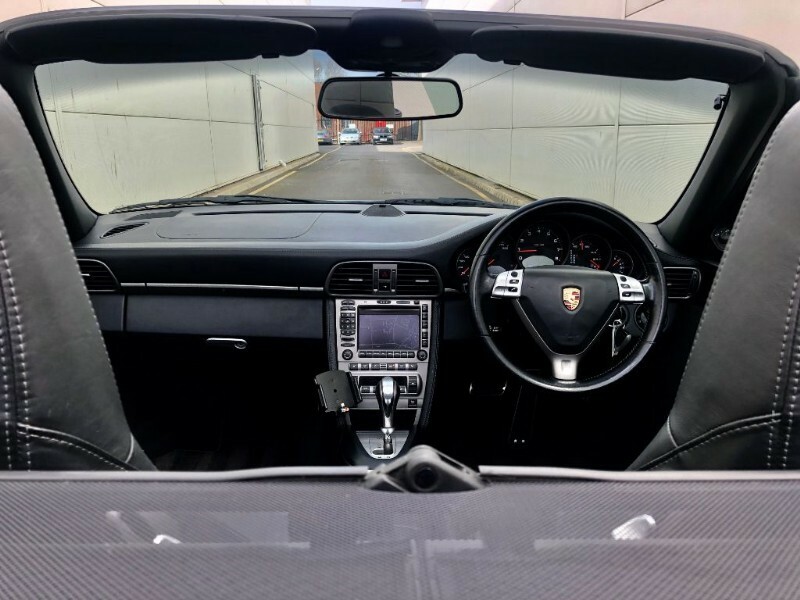 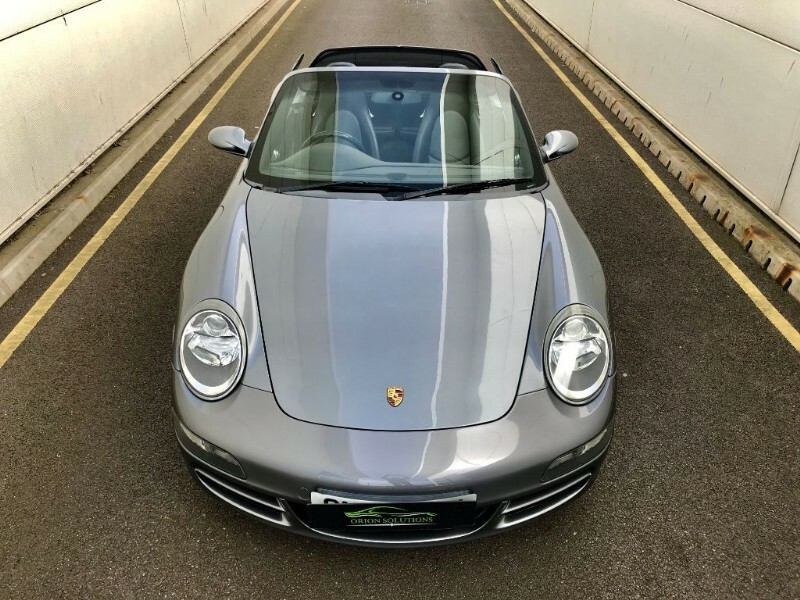 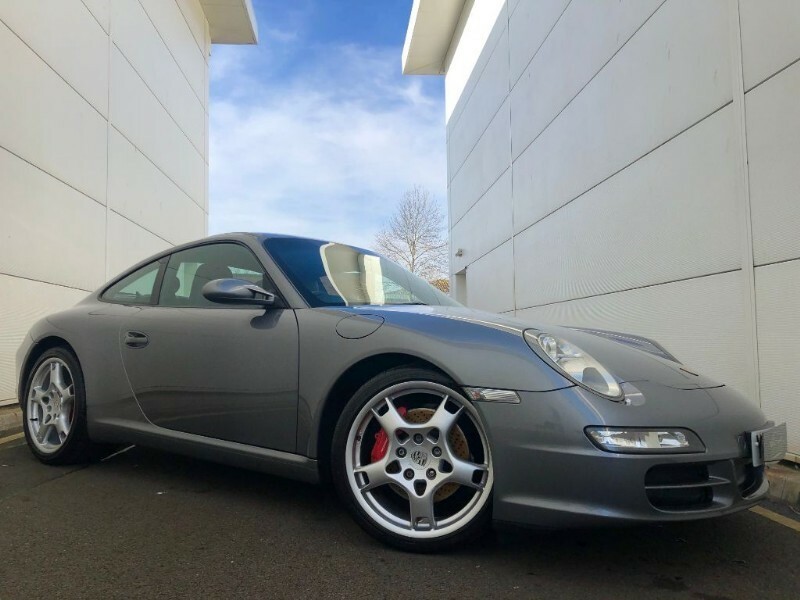 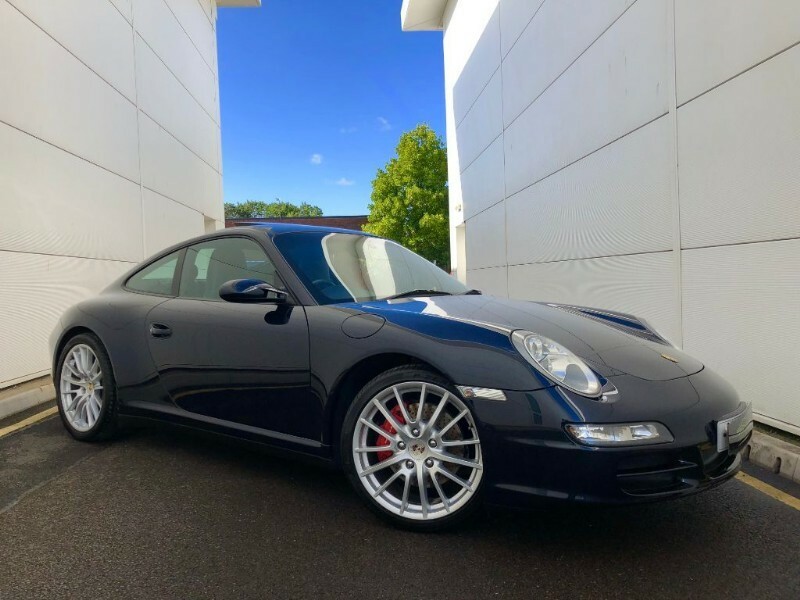 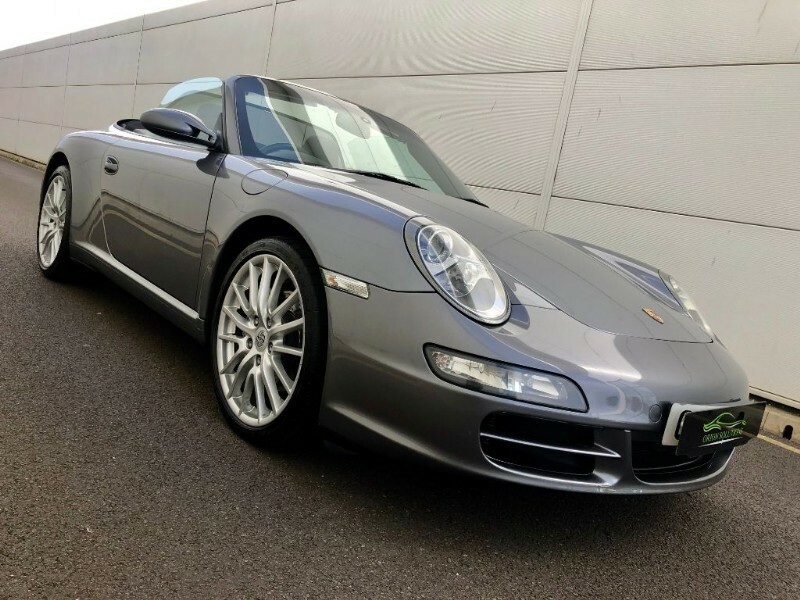 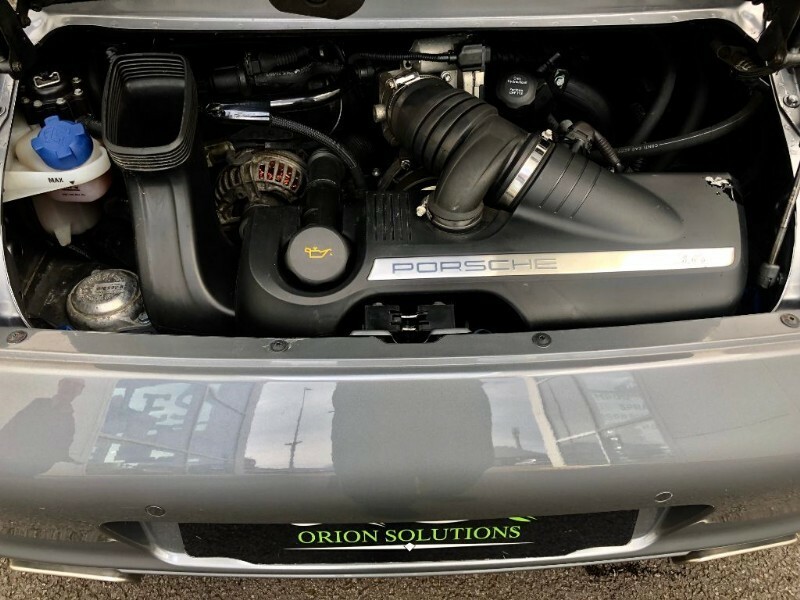 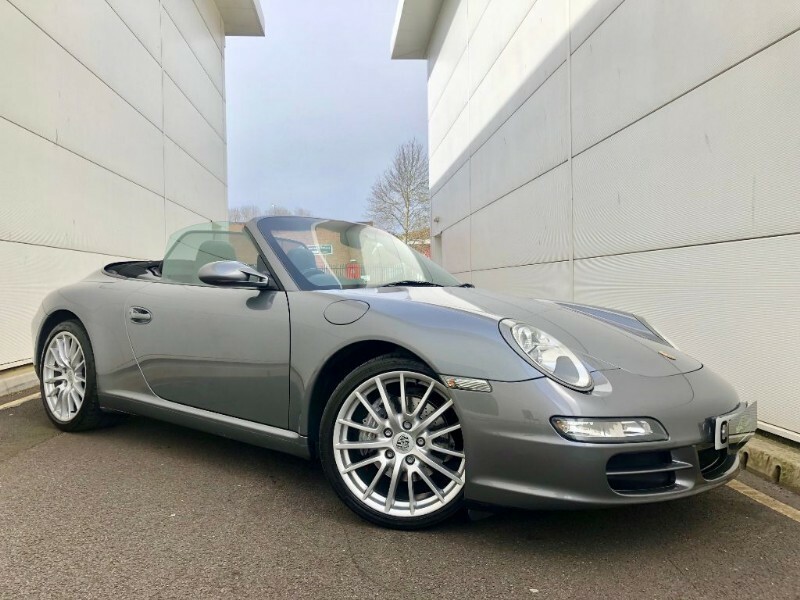 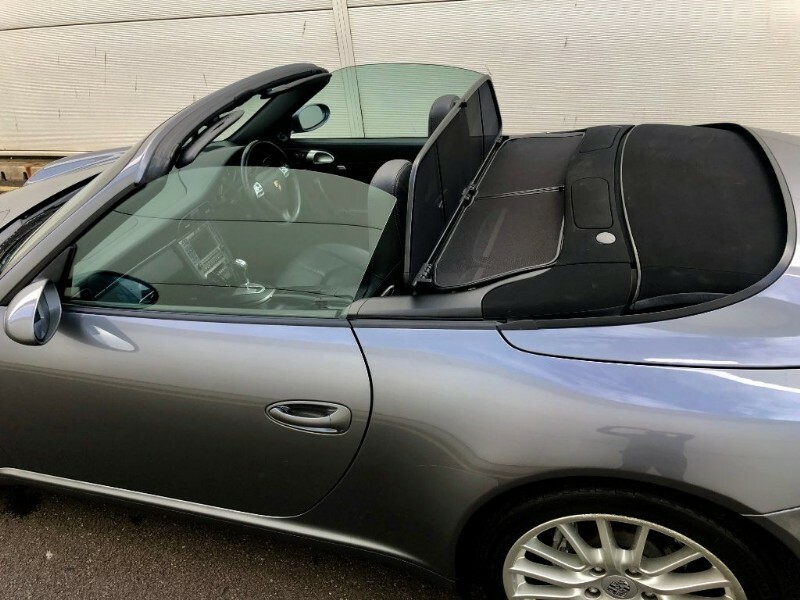 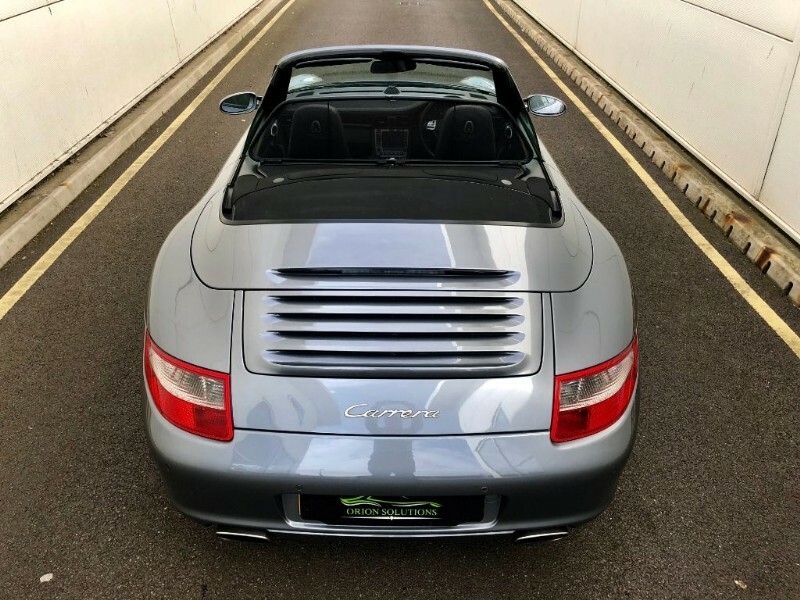 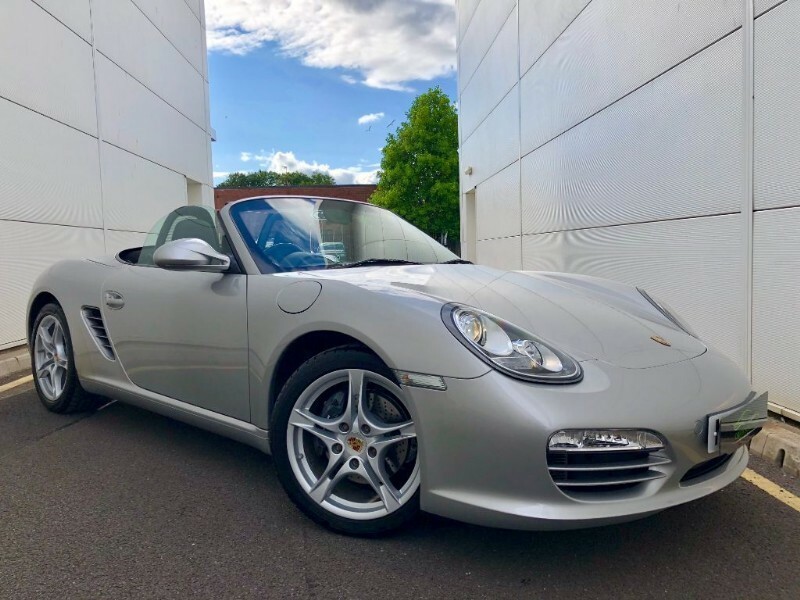 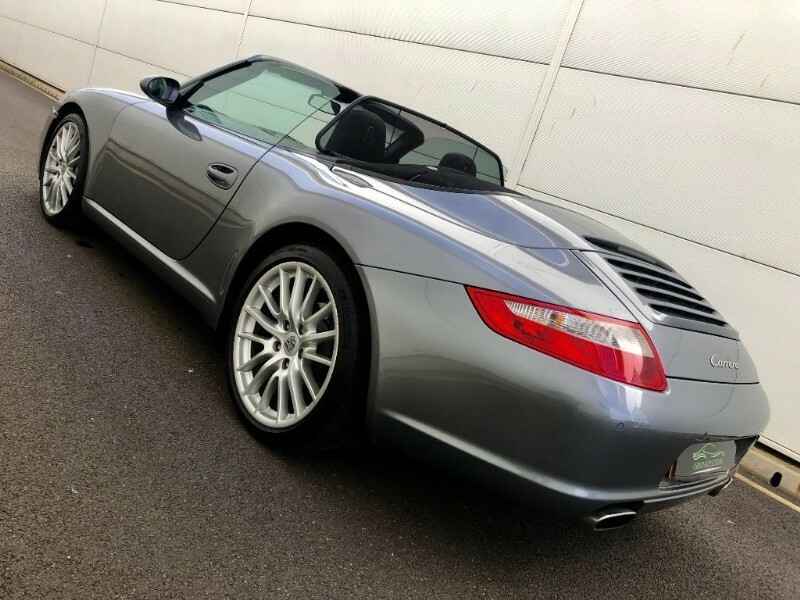 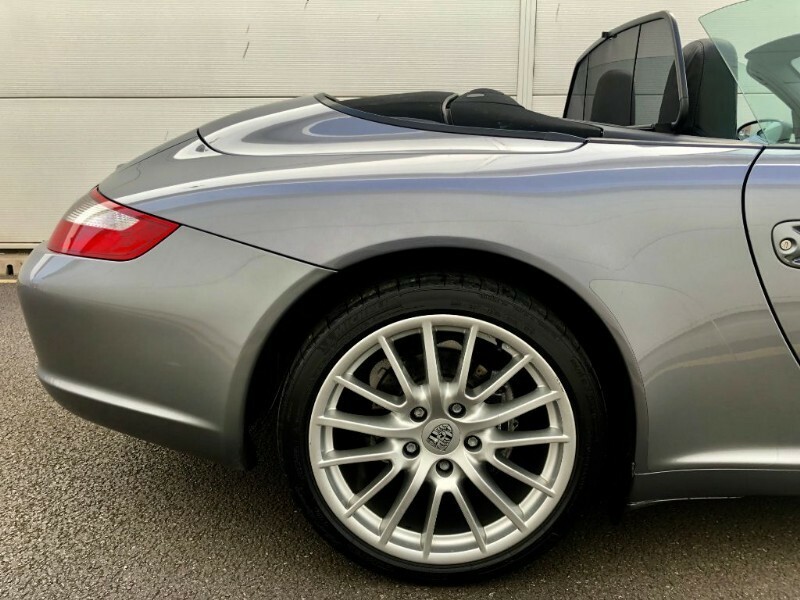 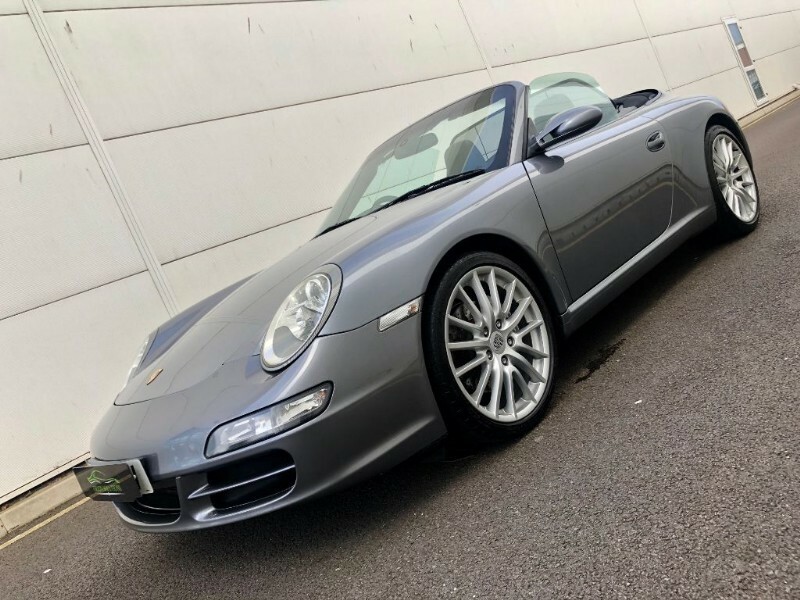 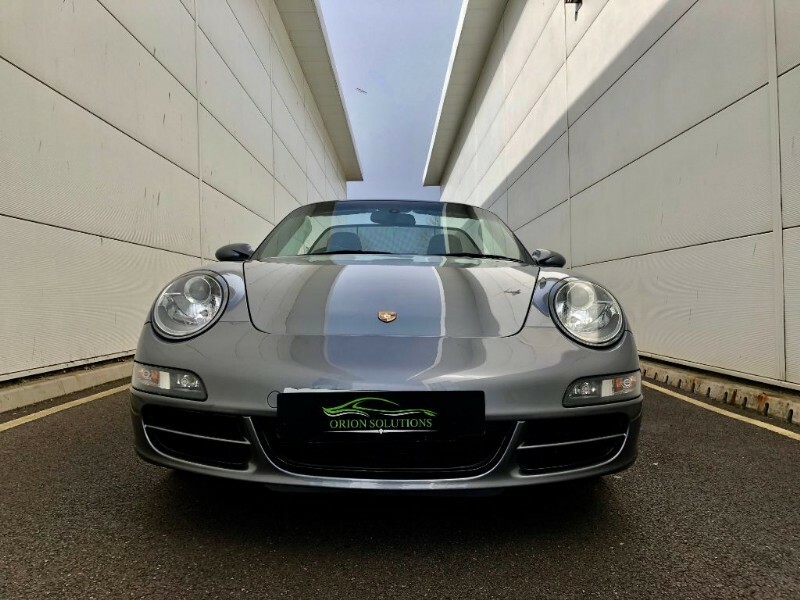 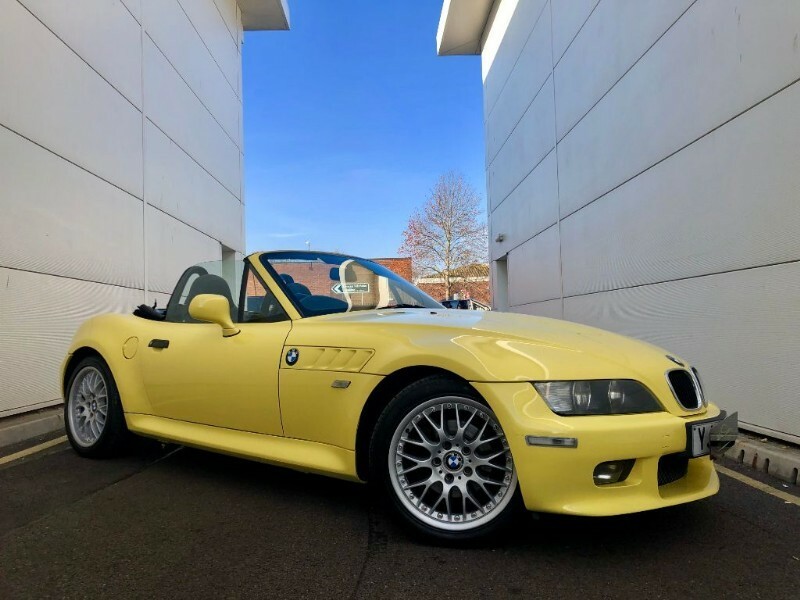 Orion solutions are proud to offer this great spec and colour combination of a well cared for (un- abused) 997 carrera 2 cab tip with full service history (just serviced and bore score check two miles ago)with ice cool air con and porsche air scarf so all ready to go for the summer season with no servicing for another two years. 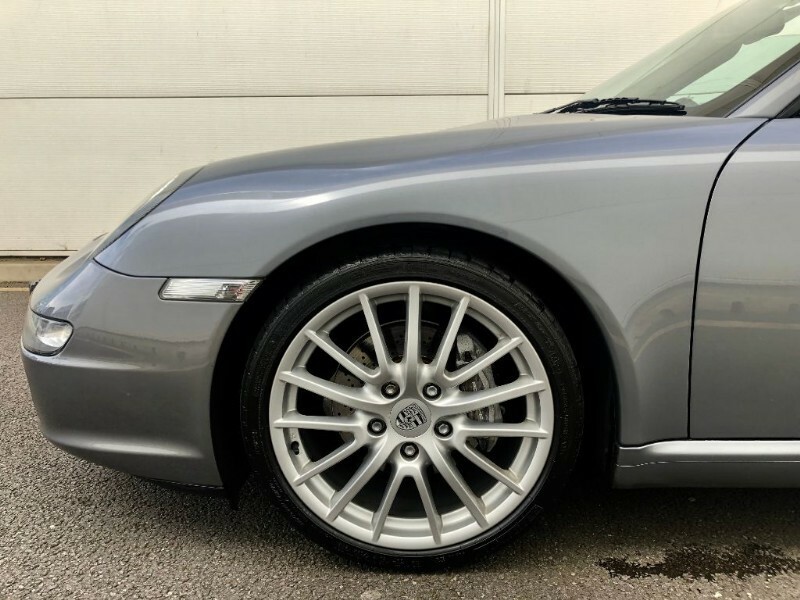 19 inch classic sports design wheels. 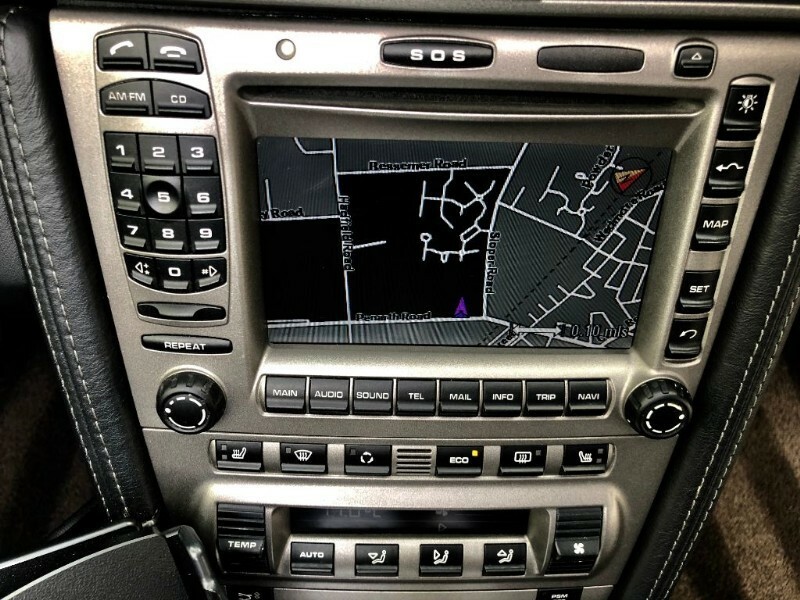 PCM 2 with navigation and phone (all working). 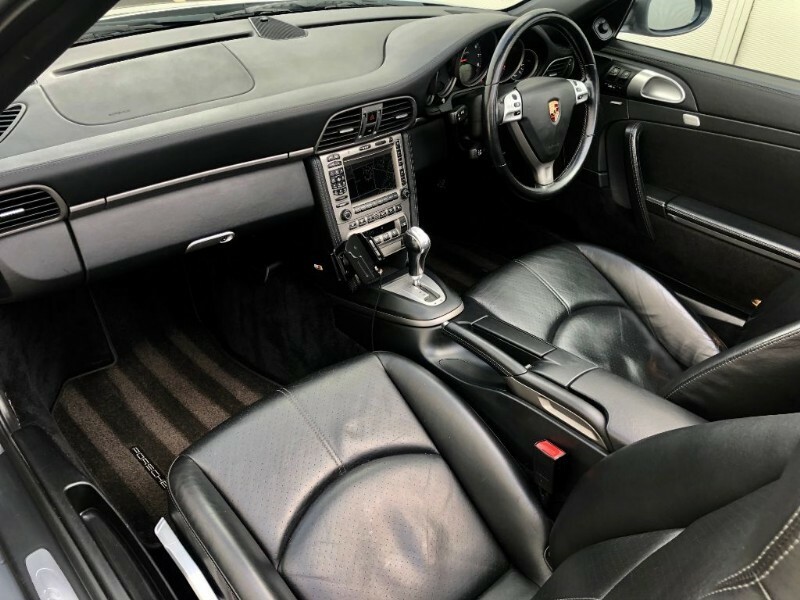 Mutli function (touch and feel)Sports steering wheel 4 spoke in leather. 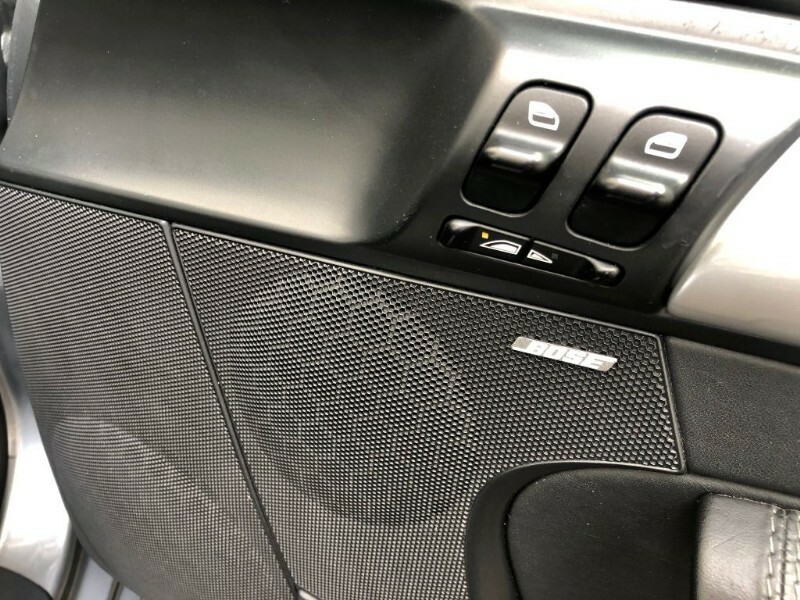 Remote cd change 6 disc. 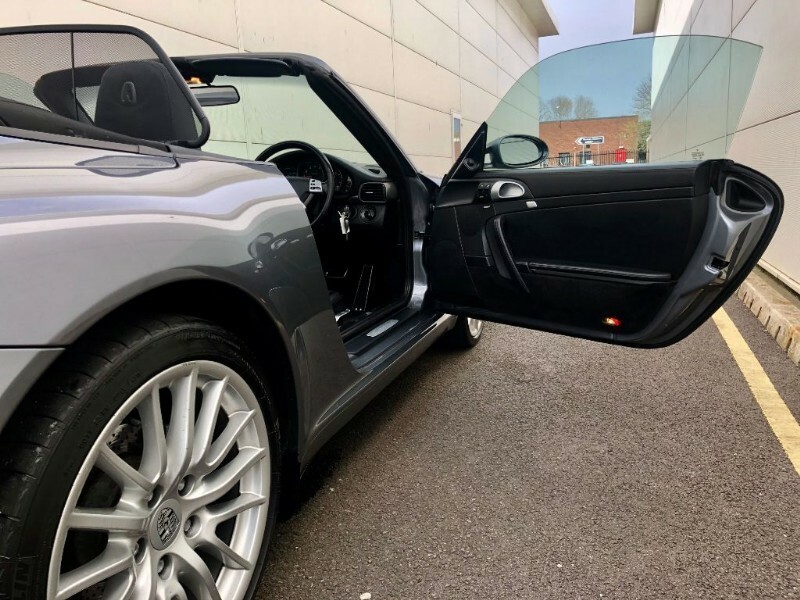 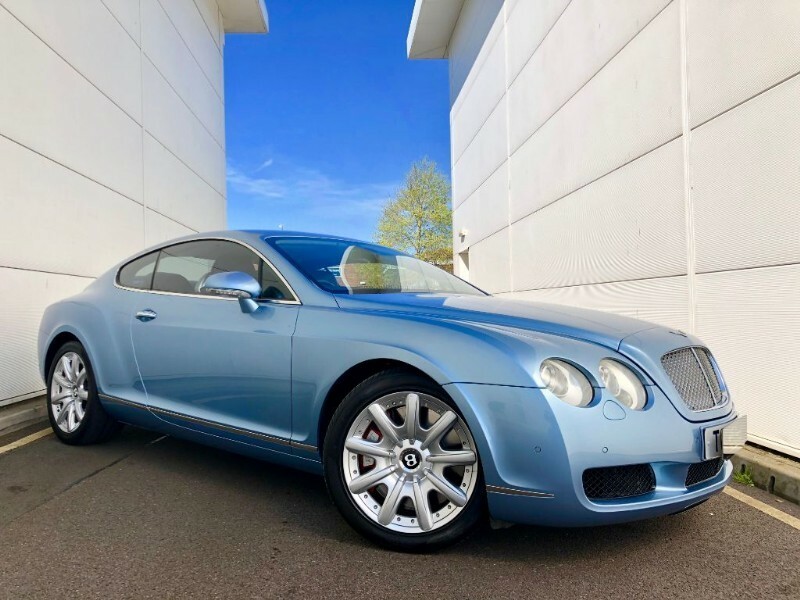 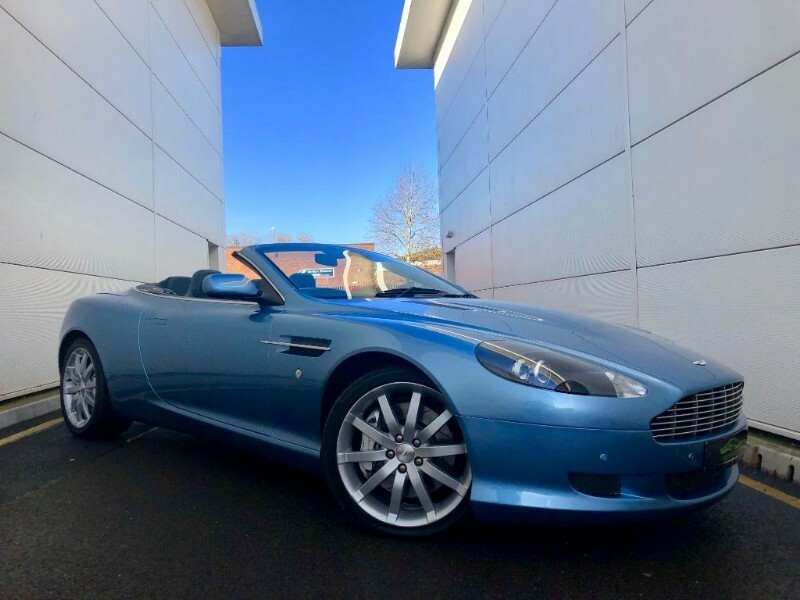 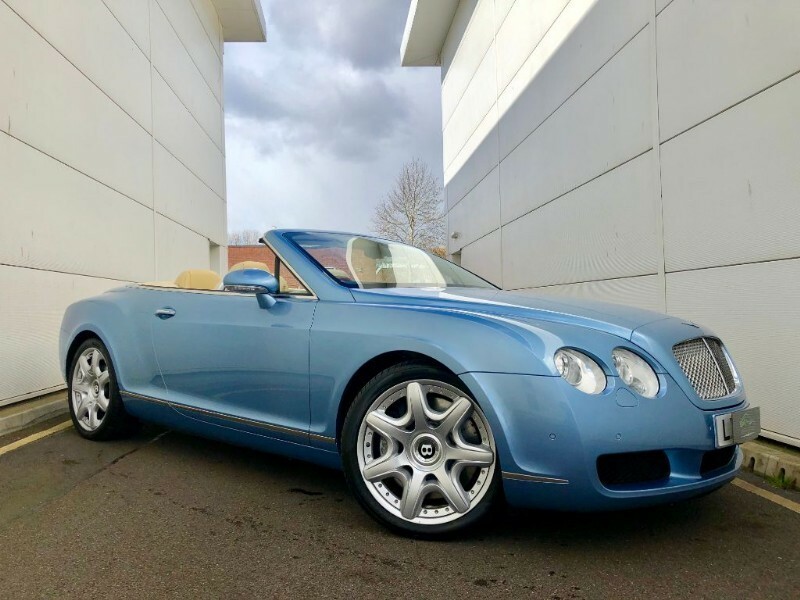 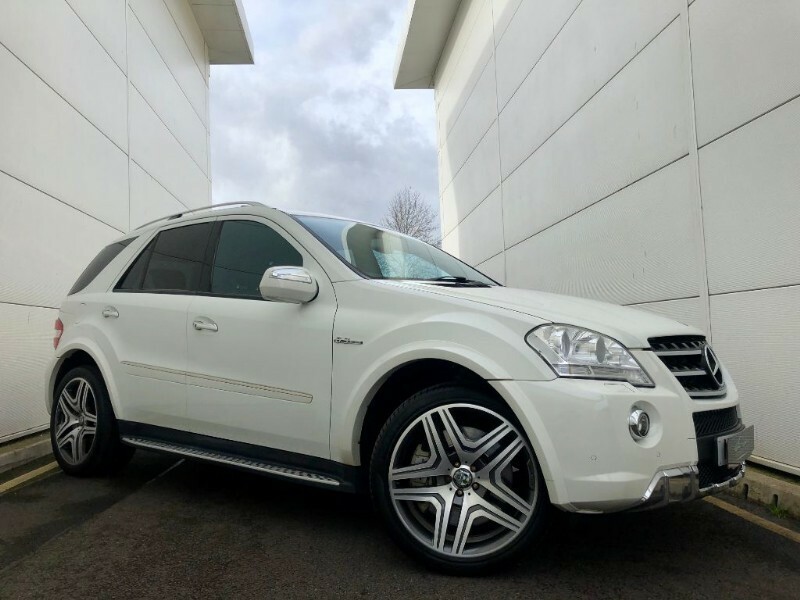 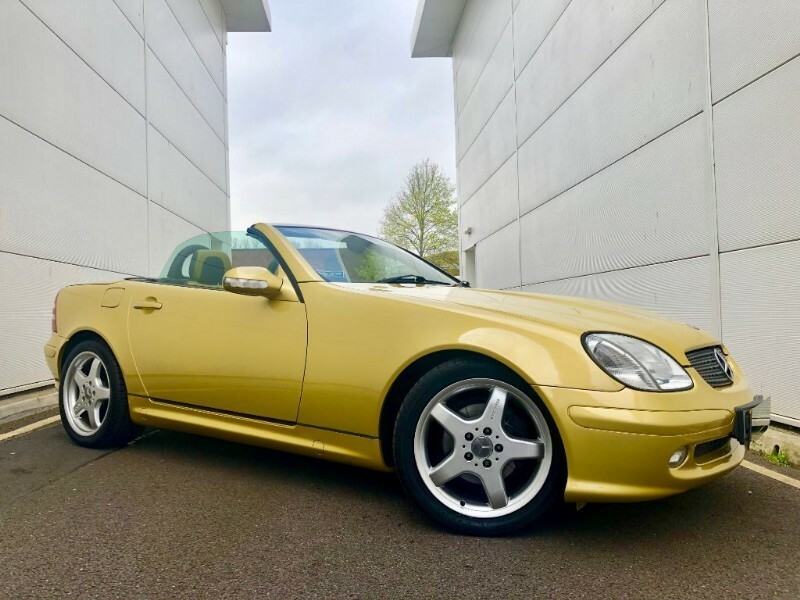 The vehicle also comes with its original book pack, both sets of keys,full stamped up service history a really well cared for vehicle so please dont hesitate in contacting Orion solutions to discuss this vehicle in more detail. 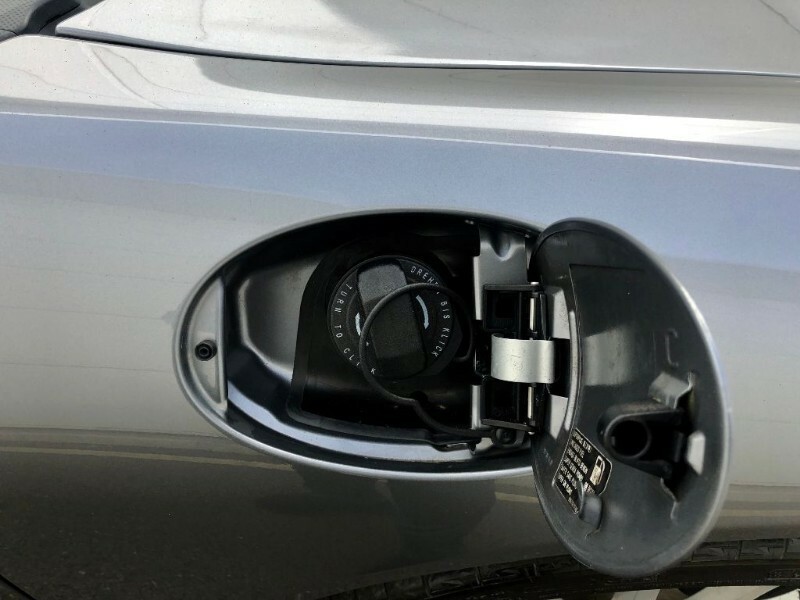 The time is now 3:25 pm and we are open until 3:30 pm today.